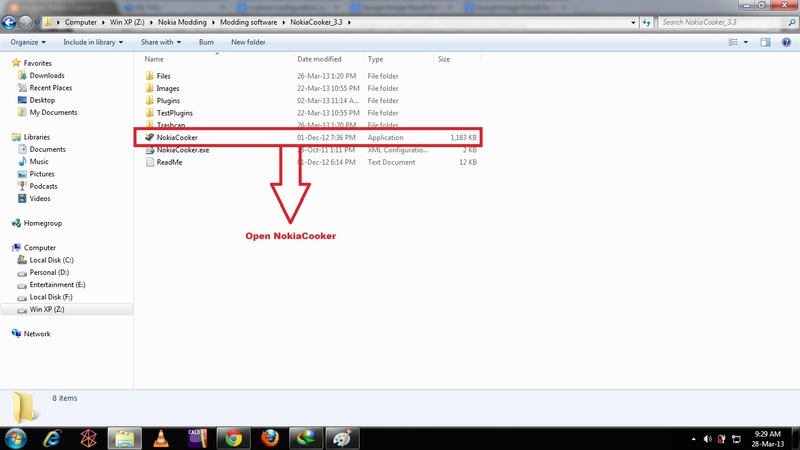 There are two methods to insert "installserver.exe" to hack nokia phone. 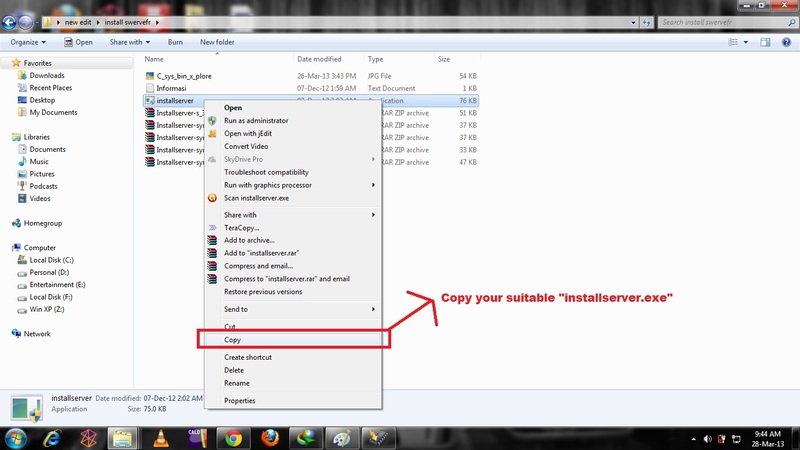 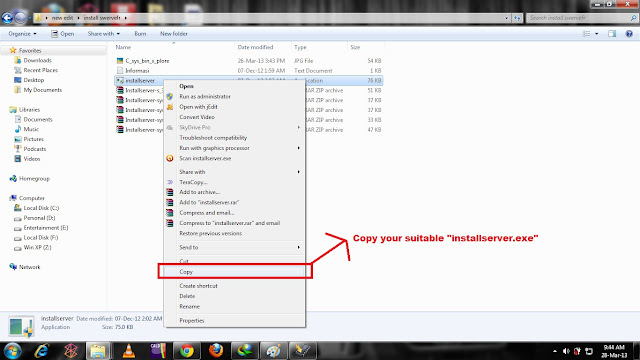 Step 1: Download suitable "installserver.exe" and "X-plorer.sis" from the below link and follow the procedure. 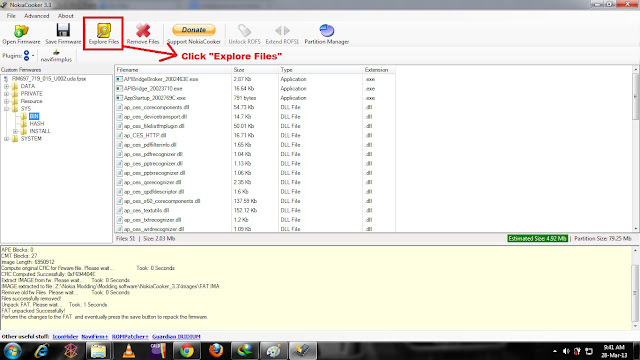 Step 2: Install "X-plorer.sisx" on to your device. 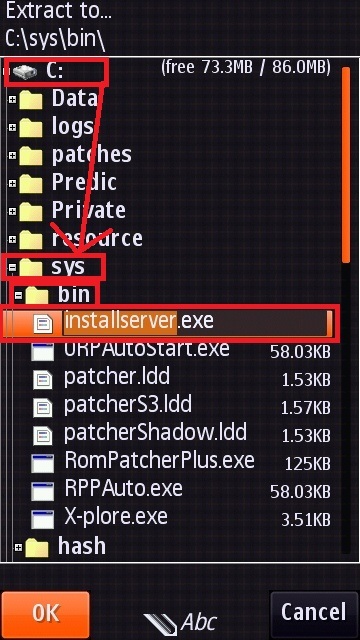 Step 3: After installation Go to "Menu-->Tools-->Configuration"
Step 4: Select the "installserver.exe" from the memory card or phone memory you stored and copy the "installserver.exe" by selecting the file and "Menu-->Edit-->Copy"
Step 5: Select the drive "C:\sys\bin" and paste the "installserver.exe"
Step 3 : Open "NokiaCooker"
Step 6: Click on "Explore Files"
Step 7: Copy your Downloaded "installserver.exe" from the below link. 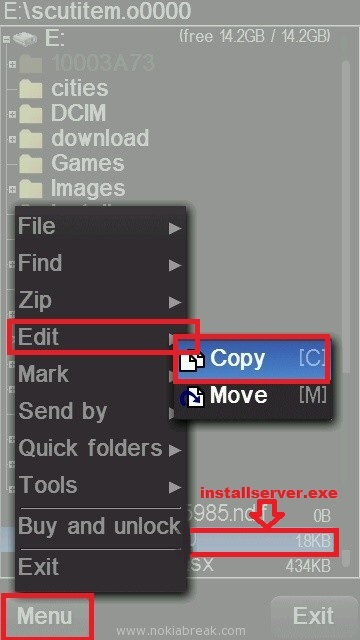 Step 8: Now go to the location of "Explore Files" as said in Step 6 and paste the "installserver.exe" file. 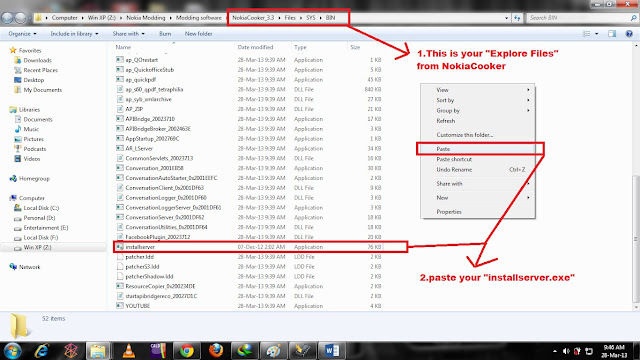 Step 9: Close the window and on the NokiaCooker Click "Save Firmware". 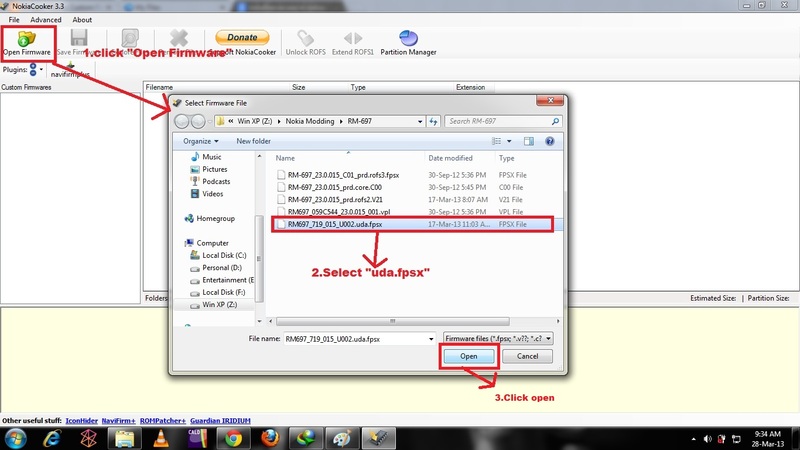 It will repack the modified "uda.fpsx" as shown below. 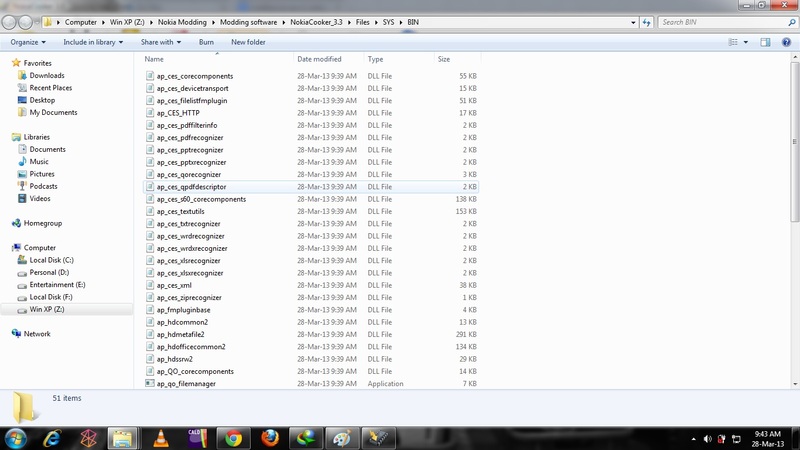 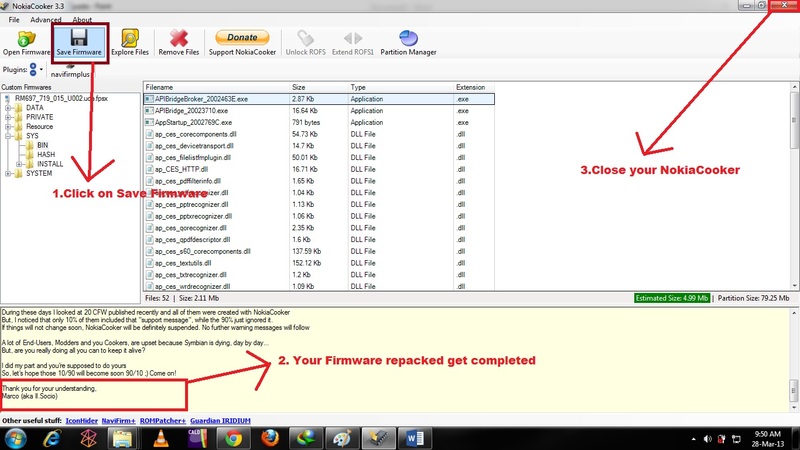 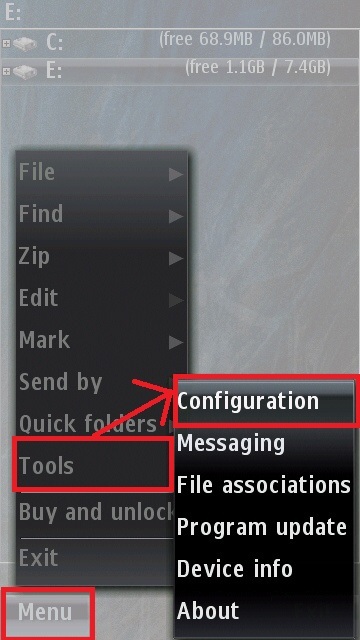 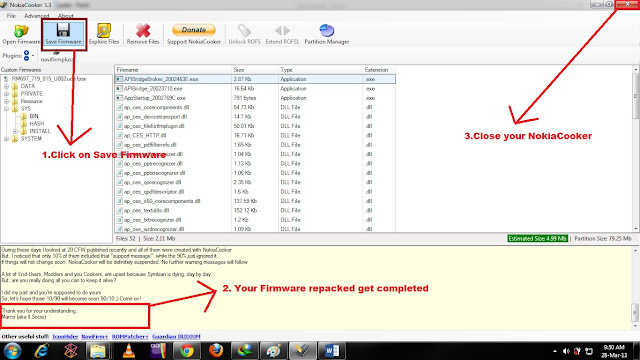 Step 10: You can see two files on the firmware folder you downloaded for your phone. XXXXX.uda.fpsx-------------------> your repacked file from NokiaCooker. 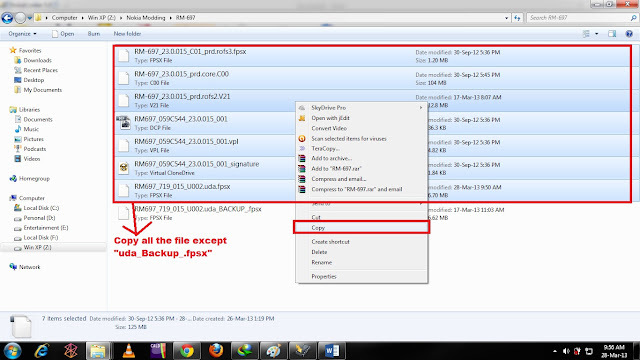 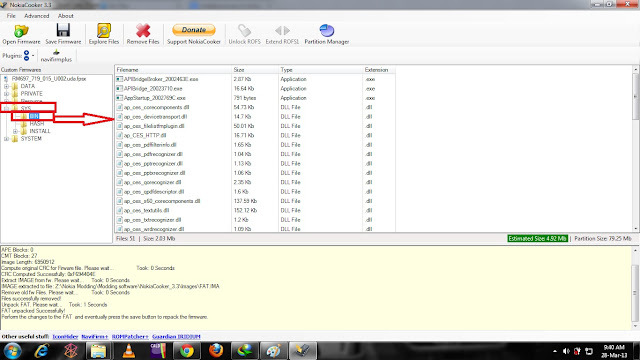 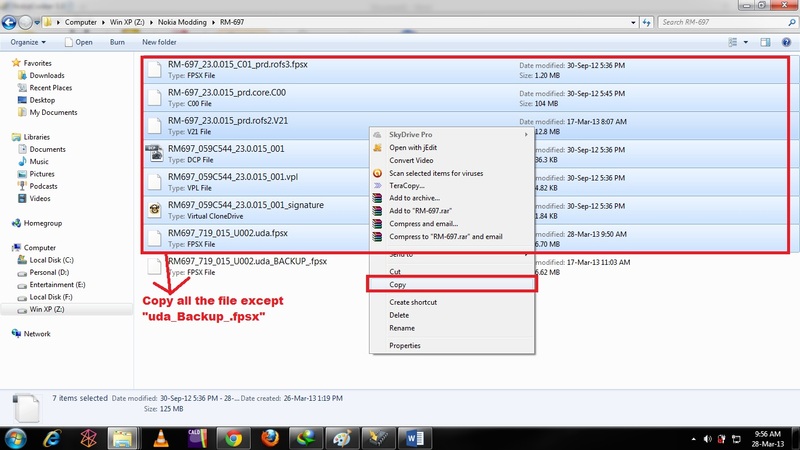 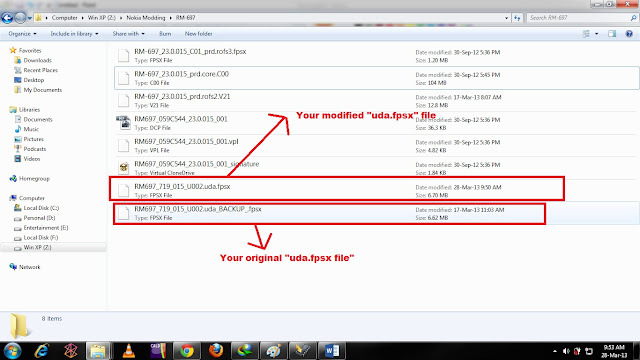 Step 11: Copy all the files except "XXXXX.uda_BACKUP_.fpsx" . 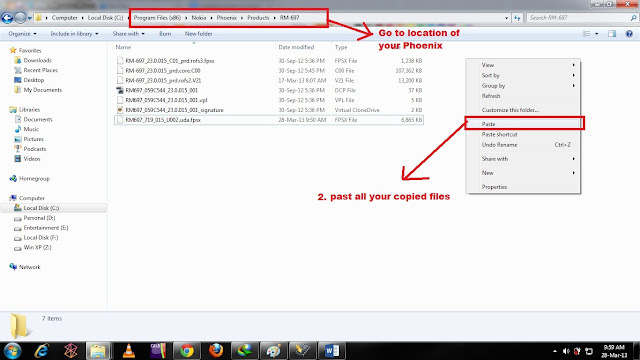 Step 13: Just flash your files with "Phoenix". 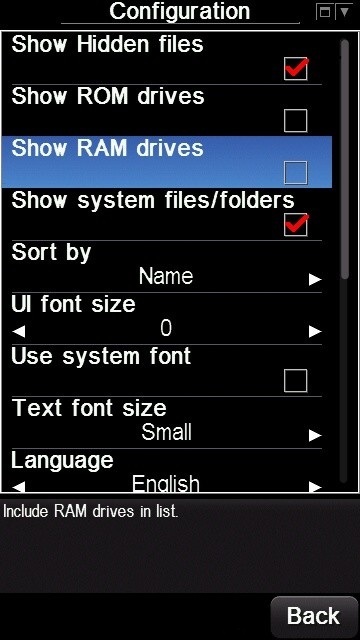 From the original creator: "CLICK HERE"
From the mediafire: "CLICK HERE"
DOWNLOAD LINK : "CLICK HERE"
That's all you hacked your phone and you can install unsigned applications.